Great post! I always like to travel with a sleeping mask. 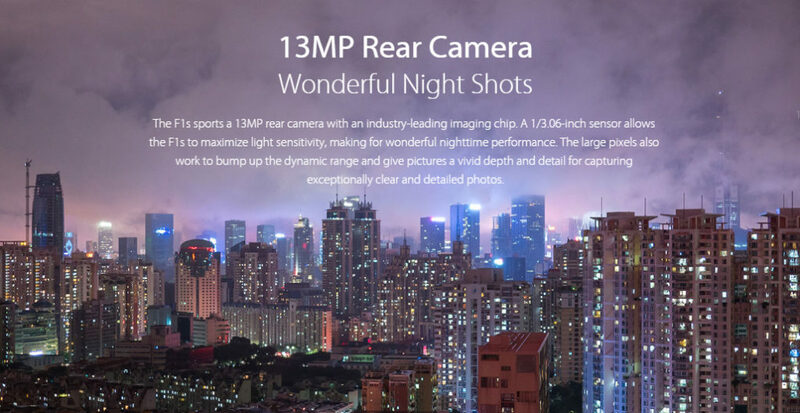 I have to check out 13 MP Rear camera. it’s so hard to capture beautiful night shots! These are great essentials 🙂 Thanks for sharing! 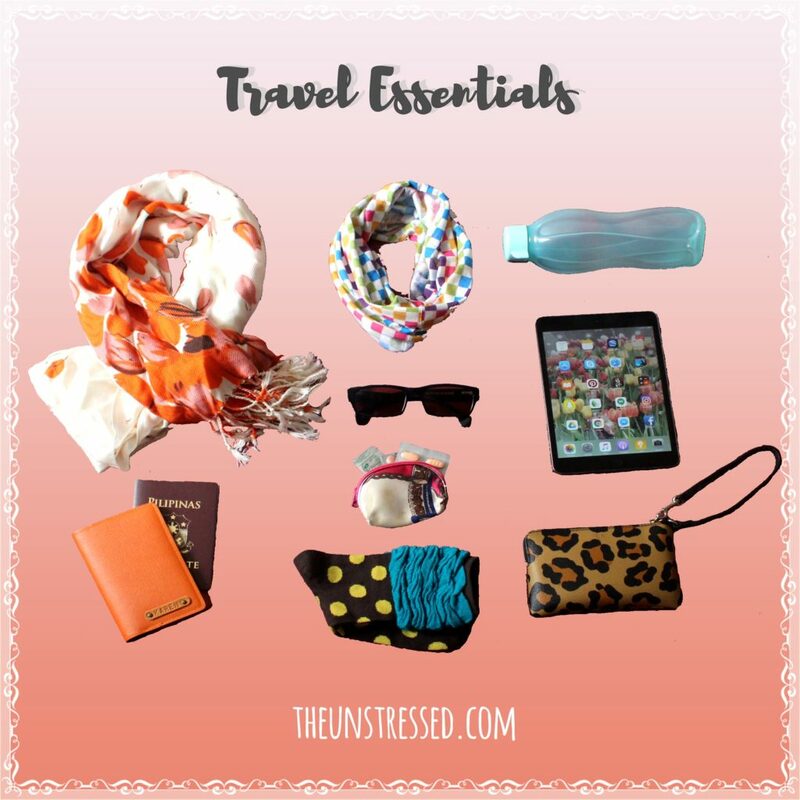 These are all great items to bring with you when you travel. I always have some type of light jacket,etc when I travel. You never know how cold the planes may be (or other ways you travel). Medicine is a must when I travel. I bring all types with me because I hate not feeling well when traveling. 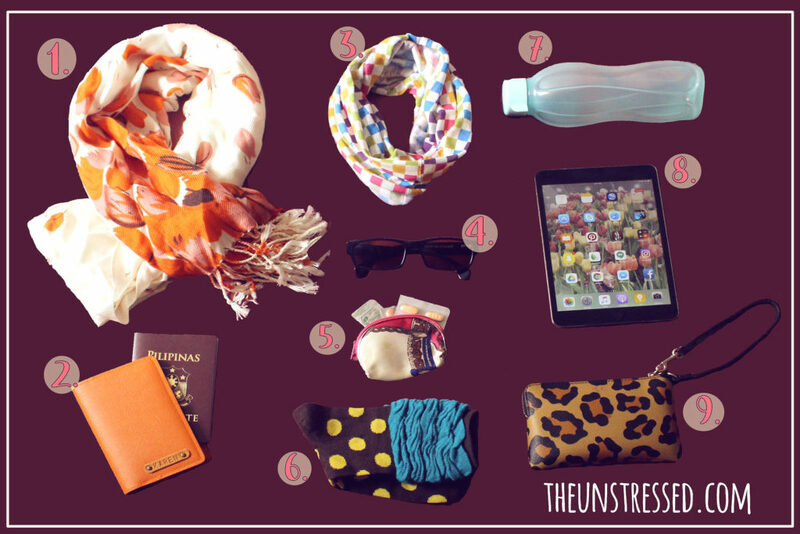 Super great tips on what to bring when you’re traveling. I always try my hardest to include everything I’ll need, but sometimes I overdo it 🙂 Thanks for sharing! Technology and our smart phones have enormously changed the way we travel. One of the things that I absolutely love about smart phones is how I don’t have to bring my camera. I have a friend who owns an Oppo F1s & he totally raves about. I can see why. It does take nice photos. 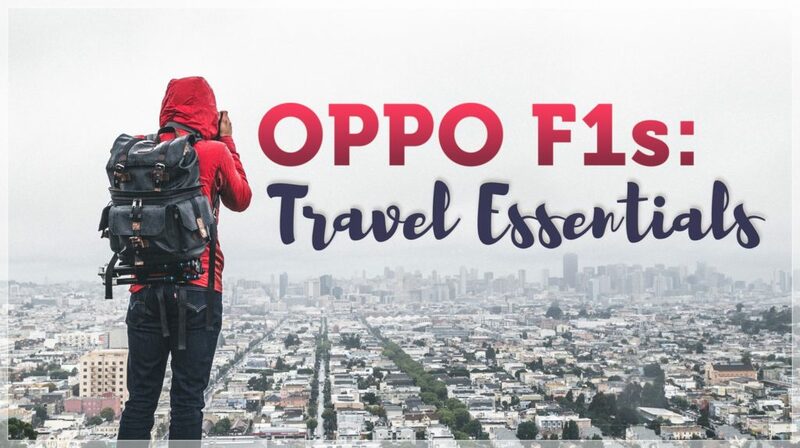 It has a lot of features that are perfect for people who love adventure & are passionate about traveling. I enjoyed reading your post. I thing that I need to bring a shawl too. That is what I forgot most of the times. 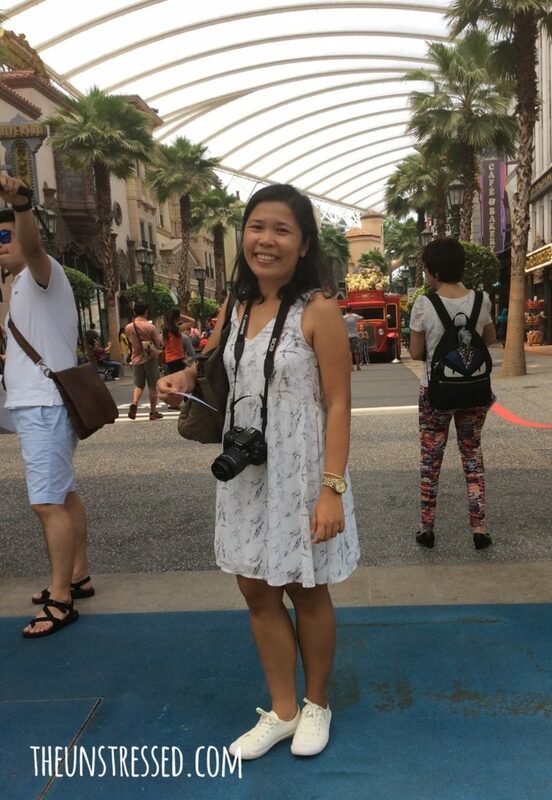 That is Singapore, right? 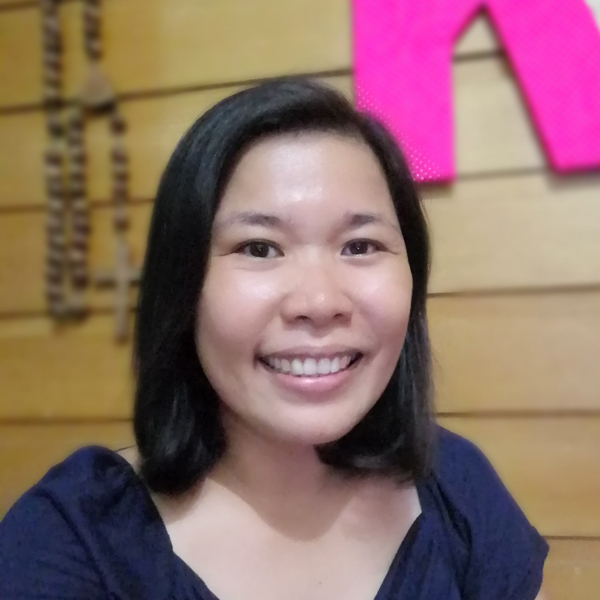 I miss that country because it is the first country I visited outside the Philippines. I also heard from my friends that Oppo is a good choice. If I will have a money to buy a phone, I will consider buying Oppo. I rarely bring cameras now on trips because of excellent cameras from mobile phones. Oppo has one of the best resolutions. I agree. During some travels, I’ve taken just my phone and powerbank instead of the bulky DSLR!!! Nothing better than a good camera phone during light travels! Btw, I just added sleep eye-mask to this list recently, after I went sleepless, trying to sleep in an airport one night! I do not bring a camera much anymore because of my phone camera. I was just deciding between this Oppo FS1 vs. the very similar Vivo V5. I ended up buying the Vivo. The camera was also amazing in its clarity and its flash. Now a days, hearing a lot of good words about Oppo. And yes, great tips for travel preparation.